See the latest gameplay innovations and a preview of Alex Hunter’s final chapter in The Journey. Download the FIFA 19 demo for PS4 on September 13 and be the first to experience the refreshed Kick-Off mode, the final chapter of The Journey, improved gameplay, and more. The UEFA Champions League, the most prestigious club competition in the world, is also fully integrated into FIFA 19—and you’ll be able to see how in the demo. Pick from a selection of 10 of the biggest clubs in the world and lead the team into an authentic Champions League match, reveling in the updated visuals, broadcast package, and commentary. I’m playing as Real Madrid, but you could go another route. 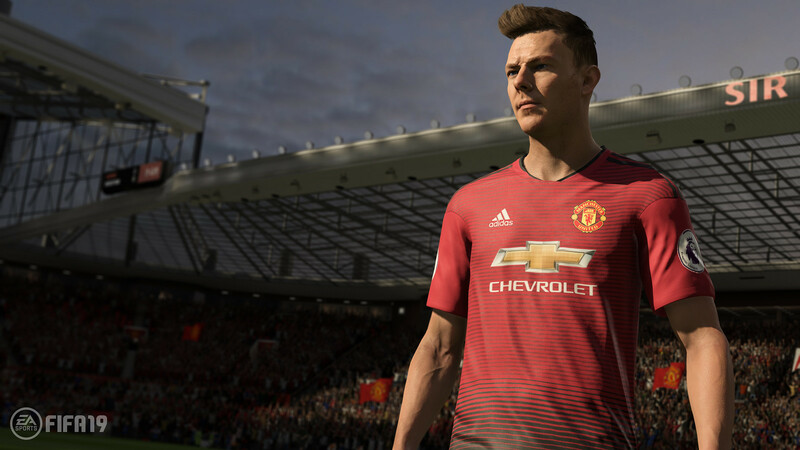 No matter who you pick, not only can you sample all realistic visuals for FIFA 19, you can also try your hand at the latest gameplay innovations: Timed Finishing, Active Touch, Dynamic Tactics, and 50/50 Battles. Whether you want to get an extra advantage when taking a shot on goal or you’re looking for ways to prepare your team for a match, these added features let you control the pitch in exciting ways. 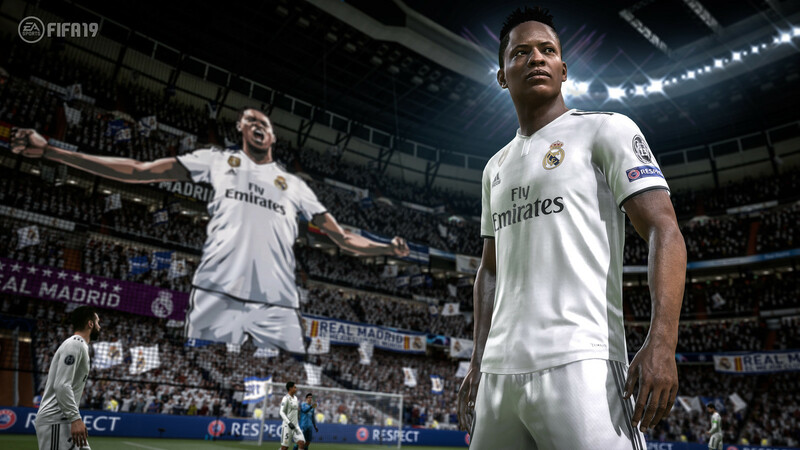 The FIFA 19 demo has the first look at the final chapter in the dramatic saga of Alex Hunter and friends in The Journey: Champions, too. Your favorite features from The Journey: Hunter Returns are back, including character customization, dialogue choices, and more. After a rollercoaster of a journey to MLS and back to Europe, Alex is heading to one of the most famous clubs in the world, Real Madrid, where he will meet and be mentored by teammates like Luka Modric, Gareth Bale, and more. He’ll even interact with more of the world’s biggest footballers, including Manchester City’s Kevin De Bruyne, Juventus’ Paulo Dybala, and PSG’s Neymar Jr.
For the first time in the series, Alex isn’t the only character with a playable story. You can also play the full-length of Alex’s half-sister Kim and his best friend Danny Williams. 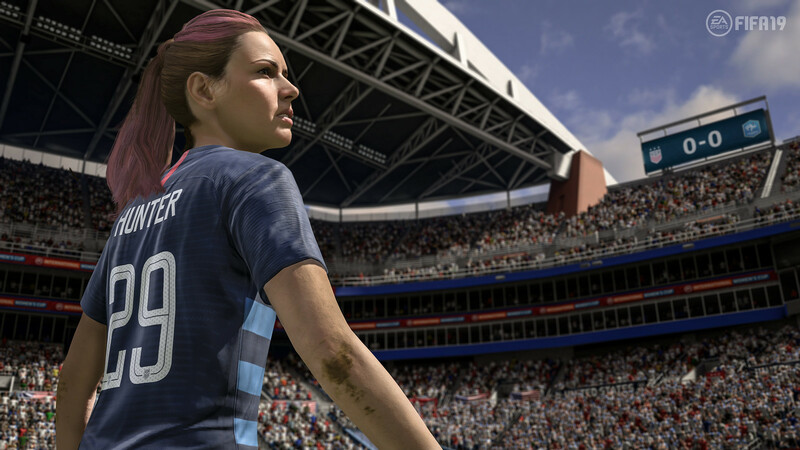 All three players are about to reach one of the biggest moments of their careers, and you can get a first look at the highly-anticipated finale, only in the FIFA 19 demo. I am buying a PlayStation 4 PRO this weekend, this demo is going to support pro enhancement? Yes, ofcourse. Its the best ever. I owned pro too. 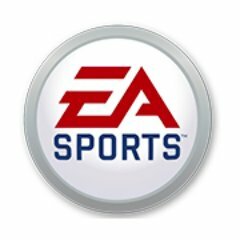 How much will we have to pay to open the beta? Will I need to buy a loot box to unlock a skill that lets me kick the ball? I saw some YouTubers release videos about PS3 demo.Is it real?